The proprietors of Ninjahacker.net, an amateur site devoted to user modifications of Team Ninja games, have come under legal fire from publisher Tecmo. 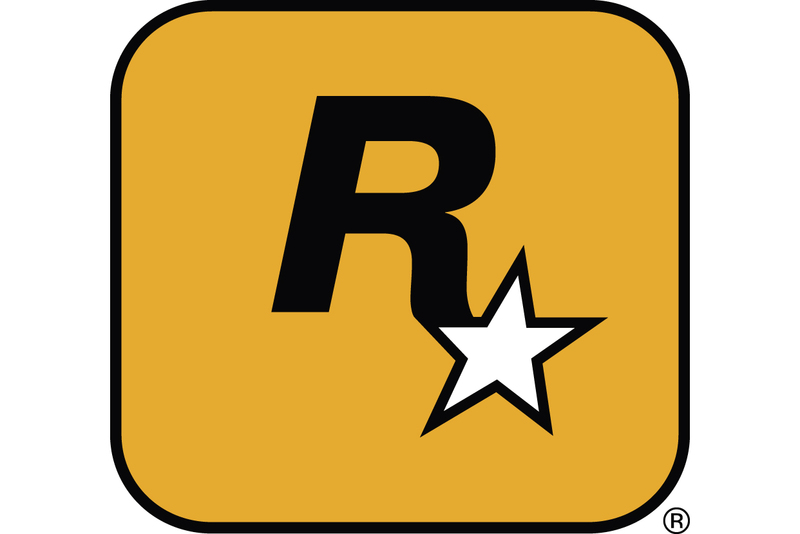 The Dead Or Alive publisher claims that the modifications on offer both exhibit copyright infringement and circumvent copyright protection systems in violation of the often controversial Digital Millennium Copyright Act (DMCA), and has filed a lawsuit in a Chicago federal court against those responsible. The modifications usually involved alternate skins or costumes for characters in Tecmo's Xbox games such as Ninja Gaiden, Dead or Alive 3, Dead or Alive Xtreme Beach Volleyball, and Dead or Alive Ultimate. "We clearly support and respect the innovations which push the boundaries of gaming. However, we believe it is our duty to uphold the integrity of our work," said John Inada, Tecmo's General Manager. "Hacking of this kind will not be tolerated and we intend to take all necessary measures to protect our intellectual property." Though the current case is limited to Xbox games -- which can be more easily hacked due to the system's hard drive and a relatively easy mod chip installation process -- it echoes sentiments the company expressed at the time of its prior legal action against a small Japanese company which sold a PlayStation 2 disc modifying the content of Dead or Alive 2. Though at the time Tecmo merely warned hackers against releasing modifications for its Xbox titles, the current suit marks its first real action against amateur Xbox game 'modding' behavior not done for monetary gain.